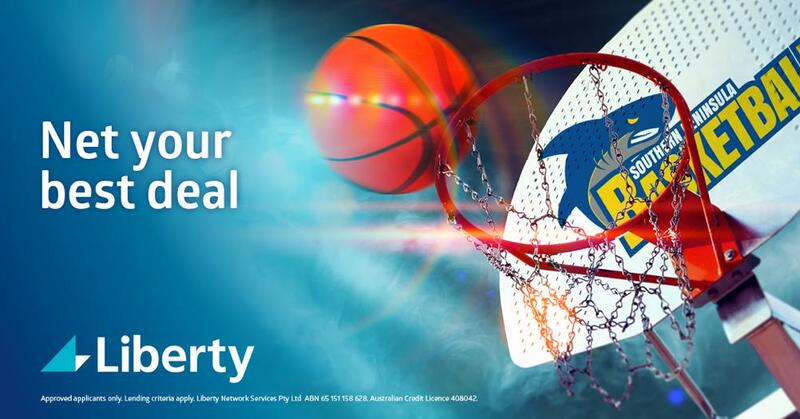 The Southern Peninsula Basketball Association are elated to share the news that Liberty have extended their Partnership with us, re-signing for a further two years after having been involved for 12 months already. As parents of a domestic and rep basketball player whilst also being involved through coaching junior teams, Sarah and Mark’s involvement in the Southern Peninsula Basketball Association extends for 7 years. Sarah and Mark have lived in the area for most of their lives and operating their business locally were keen to take the next step in sponsoring the association and supporting the many volunteers that make sport accessible for local families. If you’re simply seeking advice on what your best options may be in managing your finance, perhaps you’re in the need of a loan to make a significant purchase or consolidate your debts, make sure you speak to Mark and Sarah at Liberty and support those who support us.